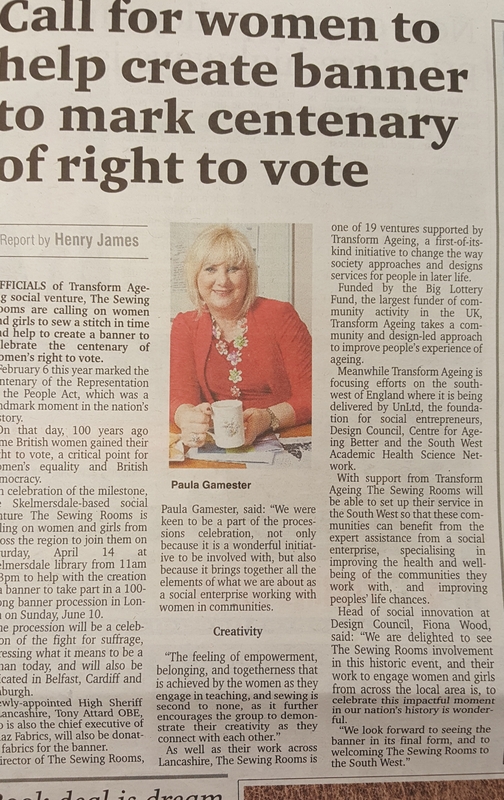 A lovely article about our forthcoming work with the South West’s Transform Ageing organisation. We’re really looking forward to it. 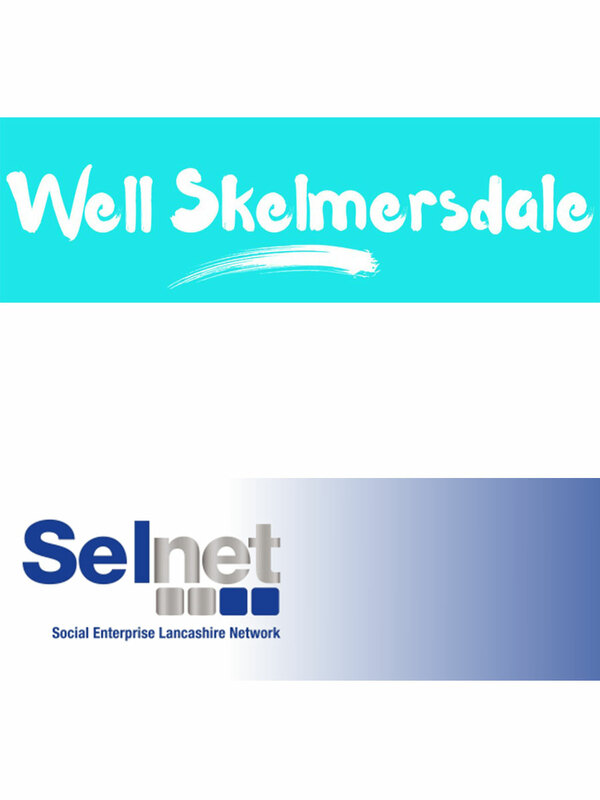 We’re so pleased to be able to partner with inspiring, supportive organisations and programmes like Well North and Well Skelmersdale. 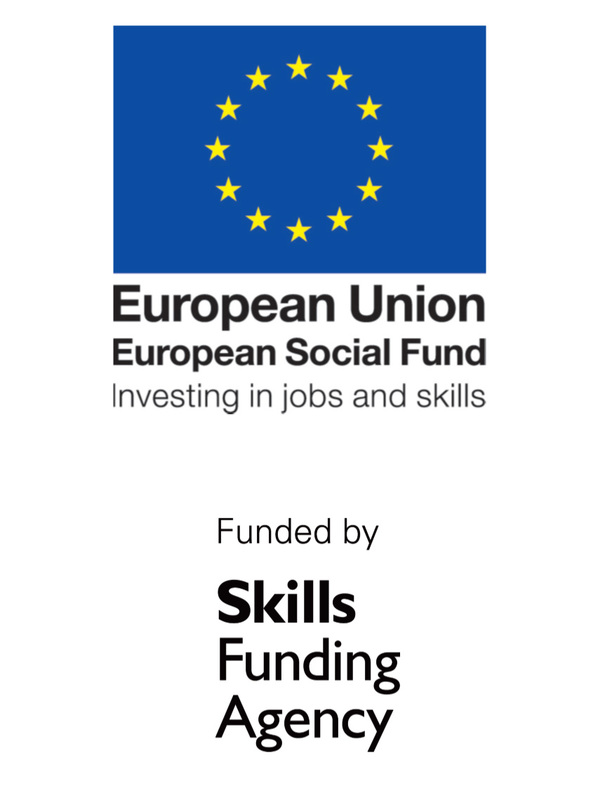 Here is a short piece they posted about our work, and we’ll be writing more later this year about our plans for the exciting introduction of the School for Social Entrepreneurs to Skelmersdale. If you haven’t seen it yet, our talk at the Business Ambassadors event explains our ethos and approach. 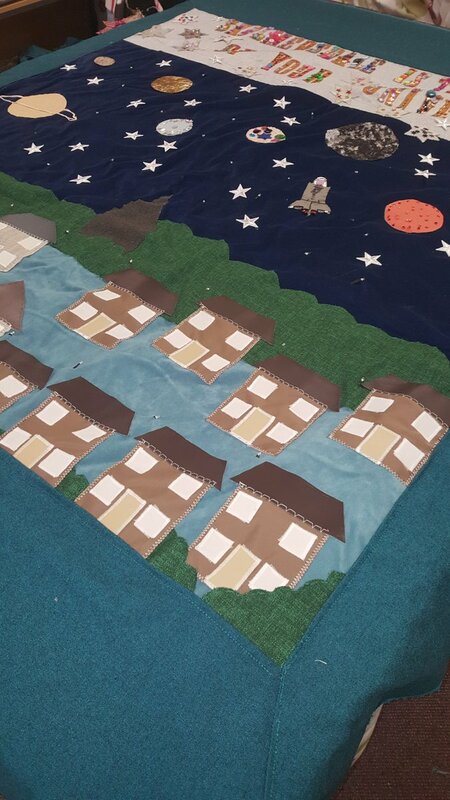 The Sewing Rooms, a partner in Well Skelmersdale, has received funding of £8,250 from The Big Lottery Fund to support a series of two hour ‘Skelmersdale Sew Fab Extravaganza Project’ events. These will be held in a variety of community venues and health centres across the town so that everyone who wants to participate can do so. People of all ages will be encouraged to sew a small leaf, flower, or letter made from fabric onto the main tapestry banner. 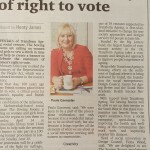 Read the rest of the article on the Well North website. Congratulations to everyone involved in The Sewing Rooms who won ‘Best New Social Enterprise’ at the SELNET Awards. Celebrating the very best in social enterprise across Lancashire, the annual Selnet Enterprise In Society awards were staged at the fabulous Park Hall Hotel at Charnock Richard in the centre of the county. 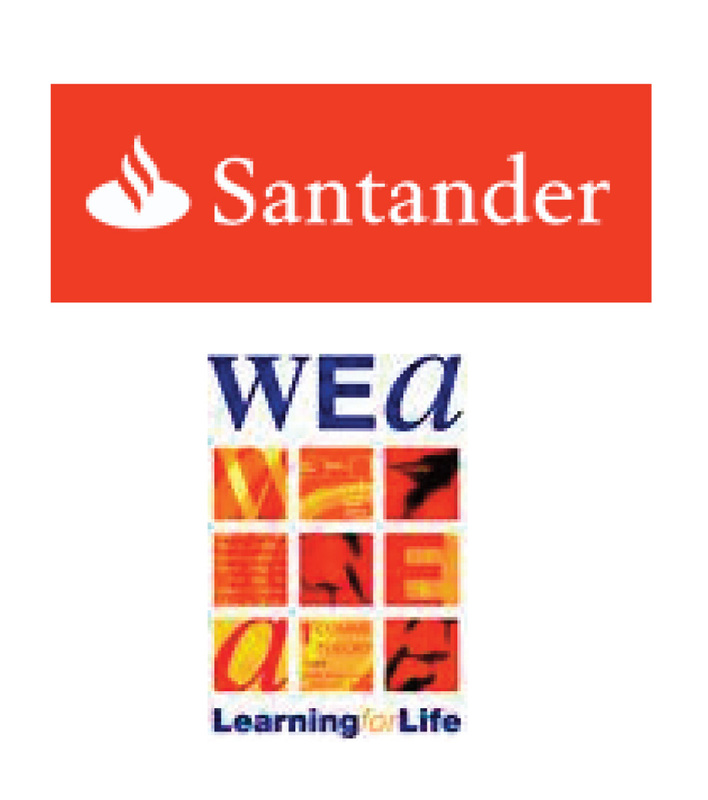 The glittering occasion sees social enterprises compete in a wide range of categories for the honour and pride of being recognised by their peers. Judges found it very difficult to separate entries and in some categories the winners were decided by single points on the scoring mechanism.